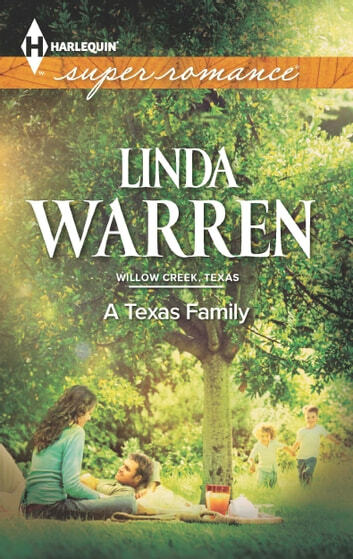 Nine years ago, Jena Brooks fled Willow Creek, Texas, as a frightened teenager. Now she's finally found the courage to come home, and this time she's not leaving without her baby. Memories of Asa Corbett stealing her newborn child still haunt Jena to this day. Unfortunately, her best chance at finding her baby is Asa's eldest son, local cop Carson Corbett. if the truth doesn't first tear them apart.